Cynthia Garland is a lifelong resident of Maryland near Washington D.C. She has worked as a bookseller, college instructor, radio and television producer, and director of marketing for a media company. 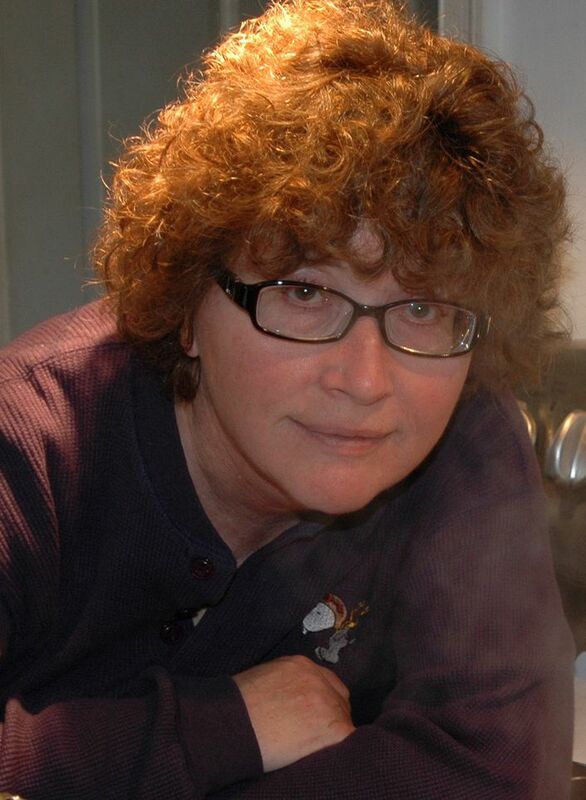 Her poems and short stories have appeared in various publications, including a story that was adapted by Big Finish Productions for the Doctor Who Short Trips audio series. Cindy holds an Associate of Arts in Mass Communications, a Bachelor of Science in Sociology, and a Master of Business Administration. Her passions, in addition to writing, include flying airplanes, SCUBA diving, music, and literature.